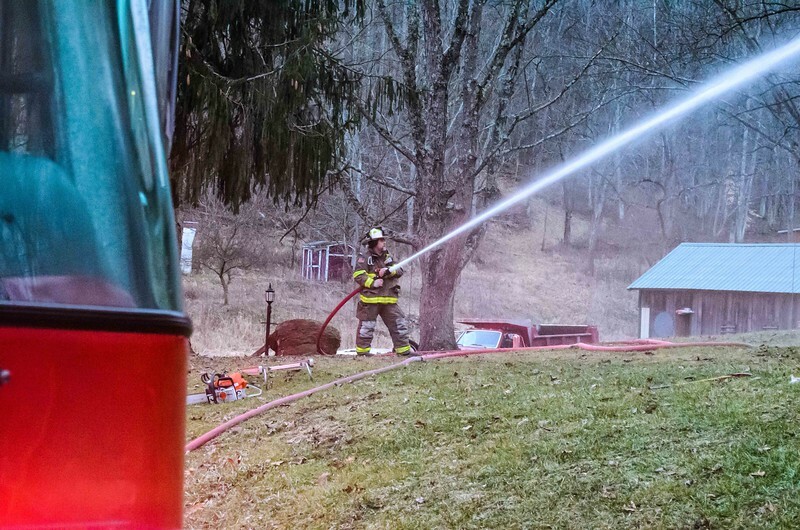 Walhonding Valley FD responds to a house with fire showing. Mutual aid from Conesville FD, Three Rivers FD, West Lafayette FD, Jackson Twp. FD.